We supply nation wide and internationally to end users, resellers and practitioners from our base in Tauranga, New Zealand. Our product range has been developed over 20 years and continues to represent the very best in quality. 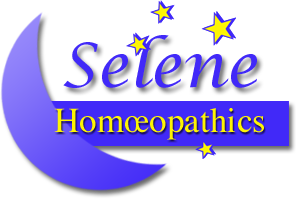 Individual homoeopathic products are available in liquid or pilule form, as are a comprehensive range of Eureka remedy kits, containing the most often needed remedies in Home Care situations.